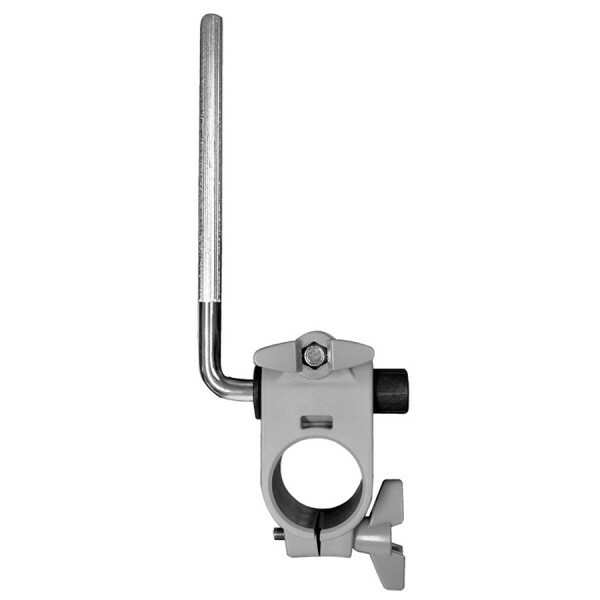 Gibraltar 6713E Electronics mounting standYou can now create a hybrid drum kit easily with this..
Roland APC-33 This clamp can be used to attach an SPD-Series percussion pad to a conventio.. Stand for SonicCell/Bracket for PDS-10 ..
Roland CYM-10 Cymbal Parts SetThis repair-parts package includes three essential components..
FD-9 Hi-Hat Control Pedal RolandINNOVATIVE HI-HAT PEDAL FOR ULTRA-QUIET ..
Gibraltar GEMS Electronic Mounting StationDeveloped to give a solid mounting option for electro..
Gibraltar GEMS-TTOP T-Top Section From GEMS StandThe Gibraltar T-Top Section is an excellent..
Roland KDB-7 Kick Pedal BeaterA special reverse kick drum pedal beater for use with the Rol..
KT-9 Kick Trigger Pedal RolandINNOVATIVE BEATERLESS KICK PEDAL FOR ULTRA..
Roland MDH-12 Tom HolderThis rock-solid pad mount features a hatched clamp for easy setup and t..
Pad MountNew tom mount for the MDS-25 with a flexible ball clamp and tilt mechanism. ..
MDS-4V Drum Stand RolandCUSTOM STAND FOR V-COMPACT SERIES V-DRUMSThis is the most space-effi..
MDY-12 Boom Cymbal Holder Roland A flexible and sturdy cymbal mount for V-Cymbals, Cymbal P.. Along with the new HPD-10 HandSonic comes a new double-braced support stand. The PDS-10 is the su..
An optional stand of RMP-1 Rhythm Coach for more comfortable practice. ..
Gibraltar SC-EMMP Electronic Module Mounting PlateElectronic Module Mounting Plate. Fits ..
SPD-SX Special Edition Sampling Pad RolandFOR PRO PLAYERS WHO NEED ..